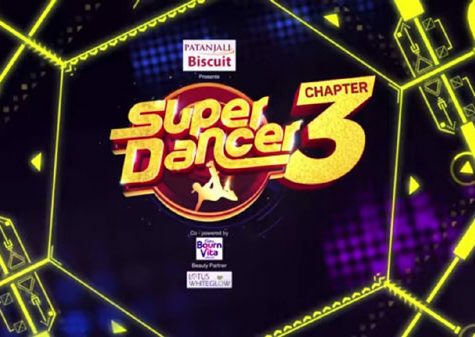 The third season of Sony TV’s most popular kids’ dancing show; Super Dancer is going on now. With the increasing popularity, there is no doubt that the 4th edition of the show will soon air in 2019. If you think that you have what it takes to win the show, you are more than welcome to register for the 4th chapter. For participating in the show, your age must be between 4 to 13 years. 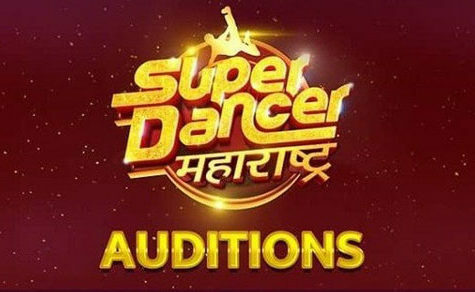 The third season of the show is judged by Shilpa Shetty, Anurag Basu, and Geeta Kapoor. It is speculated that the 4th chapter will be judged by them too.